In the years since Indiana first launched its need-based prekindergarten grants in 2015, many families have said they were interested — but then never signed up. Program manager Erica Woodward tried to call to follow up with them. She didn’t hear back. What she later found out was that many of the parents didn’t pick up phone calls from unknown numbers, thinking they might be creditors. So this year, she started texting families instead. Many responded to her, and about 15 more of them ended up enrolling in the state’s On My Way Pre-K program. This is just one of the strategies that the state is using in its critical effort to double the number of students in On My Way Pre-K, which pays for 4-year-olds from low-income families to attend a high-quality pre-K program of their choice for free. After an initial launch three years ago mostly centered around Indiana’s largest cities, the state is spending $22 million to expand the program from about 2,000 to 4,000 children and reach 15 additional counties, many of them rural — which can present a greater challenge to reach families that qualify. Still, how well this year’s expansion goes will likely set the stage for the future of the five-year pilot program. Advocates and policymakers are carefully tracking the demand for pre-K, the availability of high-quality providers, and the growth of students to see whether the investment pays off. While the state says it expects to fill the about 4,000 available seats, staff in the new participating counties have needed to get creative about signing up families. 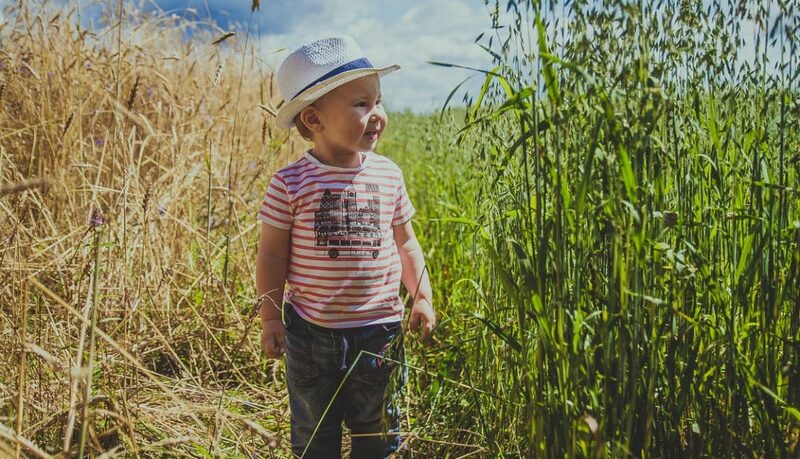 While larger cities have seen a crush of families interested in pre-K opportunities, rural counties are working with a pool of far fewer eligible families and providers, who may be unaware the program exists. “The need for On My Way Pre-K, regardless of whether we hit the target, is there,” said Woodward, program manager for four southern counties. In rural counties, she said it takes a serious grassroots effort by local community and education organizations to spread the word about On My Way Pre-K. People often think it’s just a new preschool — they may not realize it’s an opportunity for their children to attend high-quality pre-K for free. Organizers also work to make sure eligible families meet all the requirements of the program. If parents meet the income thresholds but aren’t working or in school, they’re guided to a local community center, community college, or workforce agency. To entice people to finish the application process, counties are giving away backpacks filled with food or toiletries. It works with varying results. Already, some counties new to On My Way Pre-K are seeing high interest from families, the state said — potentially more interest than the program can meet. Pre-K supporters tout the program for giving access to high-quality early childhood education to people who would have otherwise struggled to afford it. It helps parents hold down full-time jobs or go to school. And early reports on the program show it helps children who, at age 4, are already lagging behind their peers. Even though the state trails behind most of the nation in this area, pre-K is growing slowly and deliberately in order to focus on results and quality during the pilot. The pace frustrates some advocates, who want to see more children benefiting from early learning. While some lawmakers are wary of expanding pre-K because they believe government is stepping into what has traditionally been a family’s role, most lawmakers appear to be on board with On My Way Pre-K, which was spearheaded by Republican governors Mike Pence and Eric Holcomb. The sticking point would likely come down to money. Expanding pre-K further could be expensive, particularly if the state lifted or loosened the income eligibility rules. Already, the public funding requires a small match from community partners. It’s unknown how pre-K could continue to be funded, though many agree the likely reality would still be a blend of public and private dollars. Still, three years into the pilot program, one expert notes the state’s investment in pre-K has changed the way many look at early childhood education, particularly in the high-need, low-income communities served by On My Way Pre-K.
“It is changing the nature of preschool from health and safety to high-quality education,” said Susan Adamson, a Butler University assistant professor who focuses on early childhood education. Consider that before Jackson County became the first rural county to participate in On My Way Pre-K in 2015, it had just two pre-K providers whose quality was recognized by the state for having a curriculum to prepare children for kindergarten. Now, it has 13. That benefits all students at those providers, not just those enrolled through the state’s program. Krystal Perry, a single mother working full-time in Columbus, Indiana, started looking for somewhere to sign up her twins for pre-K as soon as they turned 4. She wanted them to be ready for school, and she figured it was better to start early. “I know they say that pre-K is not a mandatory thing, but they can never learn enough,” Perry, 34, said. But she worried about the cost, she worried about her children being safe, and she worried about finding a full-time, year-round program. She found a high-quality, full-day pre-K program that offered scholarships for her twins, and later, she signed up for On My Way Pre-K when it was expanded to her county. She said she hopes that frees up the school’s scholarship dollars for other families. Her children come home and sing songs, recite days of the week and months in the year, and chatter about colors, shapes, and numbers. 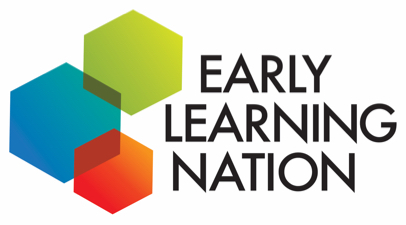 In Columbus and surrounding Bartholomew County, the state pre-K program offered a chance to build on a longstanding local mission to improve early childhood education, said Kathy Oren, executive director of the Community Education Coalition. But the state program is just one piece of a large issue. While Oren hopes On My Way Pre-K will be successful, she doesn’t expect it to solve all of the county’s needs. Oren said she believes there are still many families in need of affordable high-quality pre-K, and not enough seats at high-quality providers. Originally posted on Chalkbeat by Stephanie Wang on April 30, 2018.